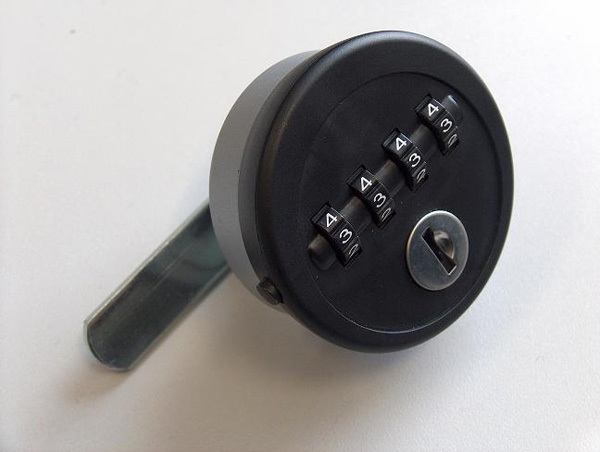 While convenience, appearance, and utility are certainly important, the fundamental purpose of a private locker is the security of your guest's or member's personal affects. 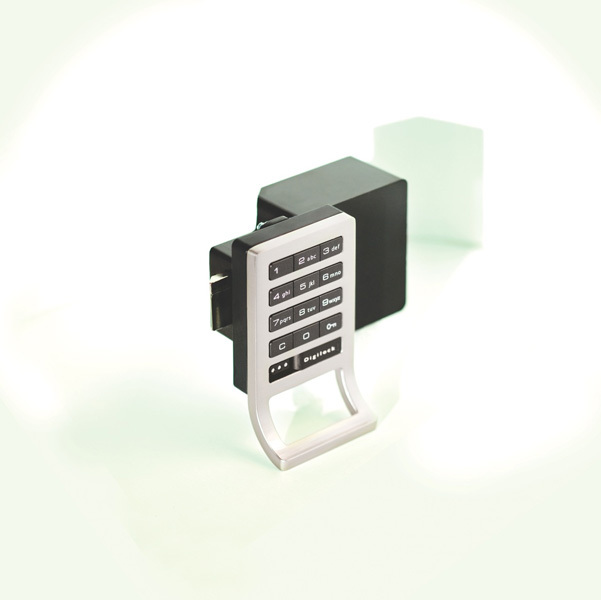 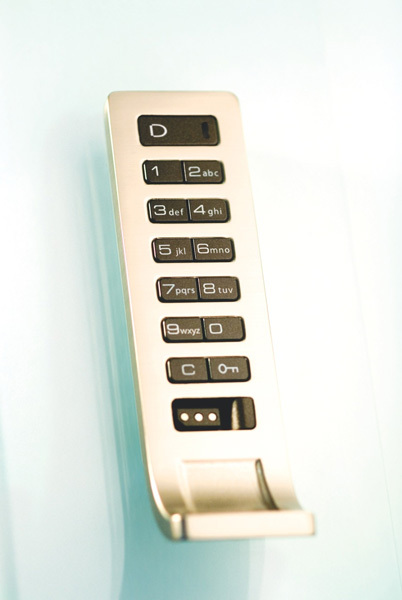 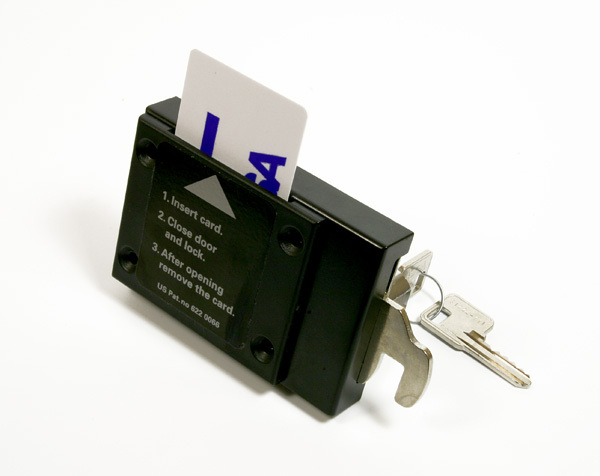 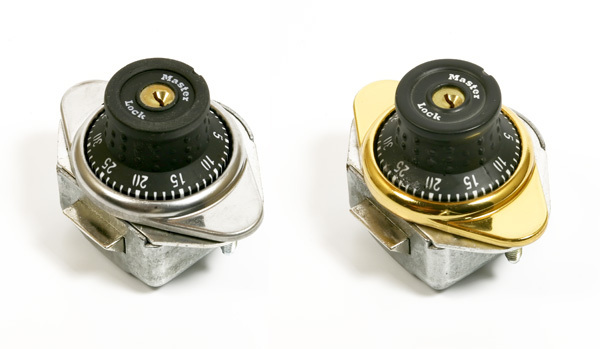 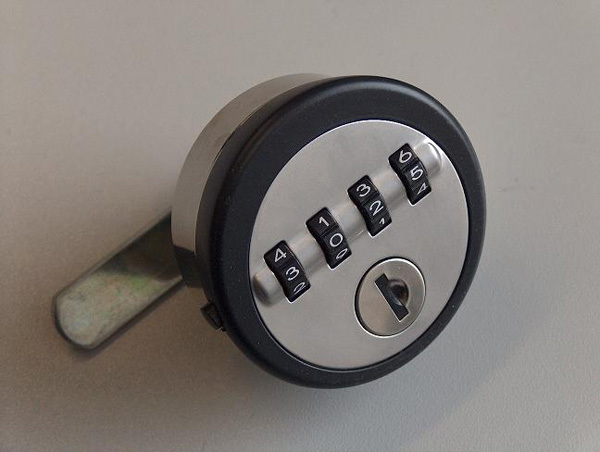 From simple hasp and combination locks, to coin collect and member card locks, to the latest advances radio frequency digital locks, Legacy Lockers takes security very seriously and continuously evaluates the market to bring you most reliable and secure locking mechanisms available. 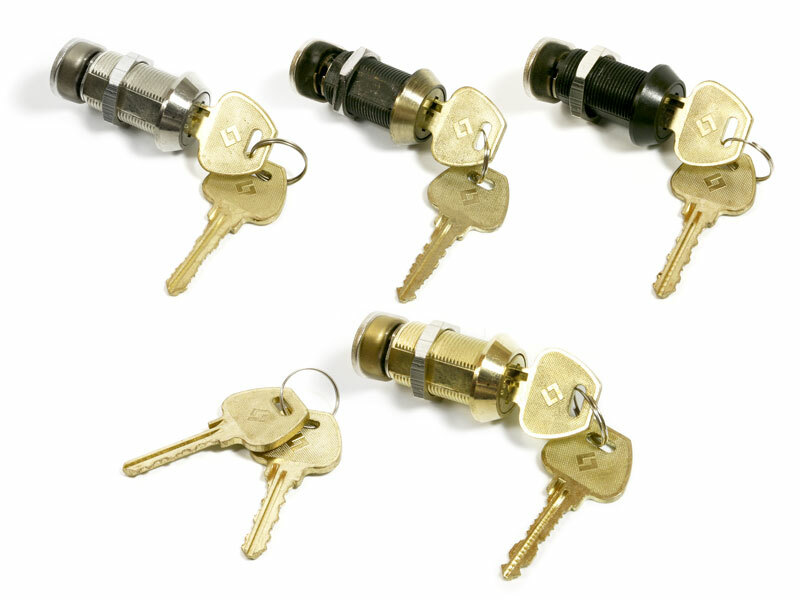 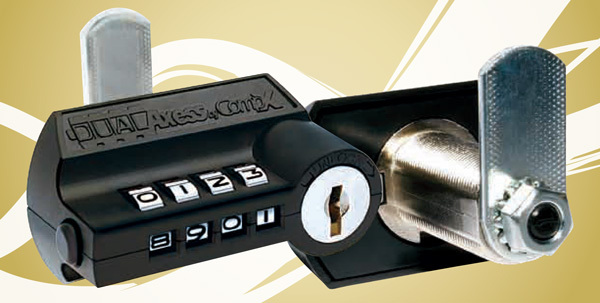 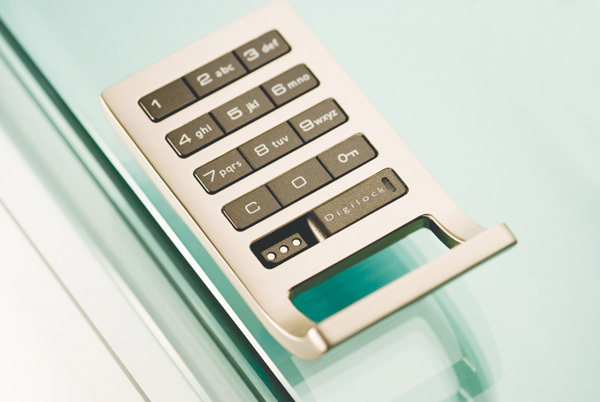 The list below shows our most popular locks, though additional options are available to suit any security requirements.